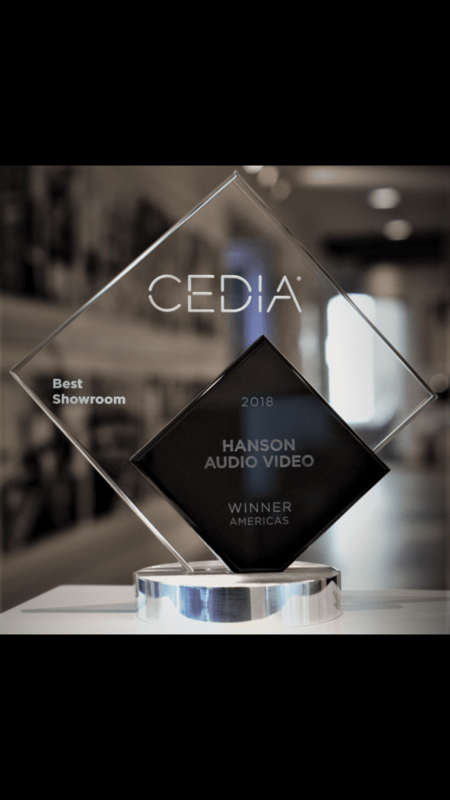 We are thrilled and proud to have partnered with Hanson Audio Video in building their award-winning showroom. Partnering together and building the best showroom in the Americas Region consisting of both North and South America is an honor our team is extremely proud of. Our close relationship with Hanson Audio Video has continued to this day and was most recently featured in Homearama® 2018. Hanson Audio helped create our home theater and has been an integral part in creating unique experiences for our customers. Credit Hanson Audio Video for the images below. Hanson Audio Video is a locally owned and operated business established in 1999. 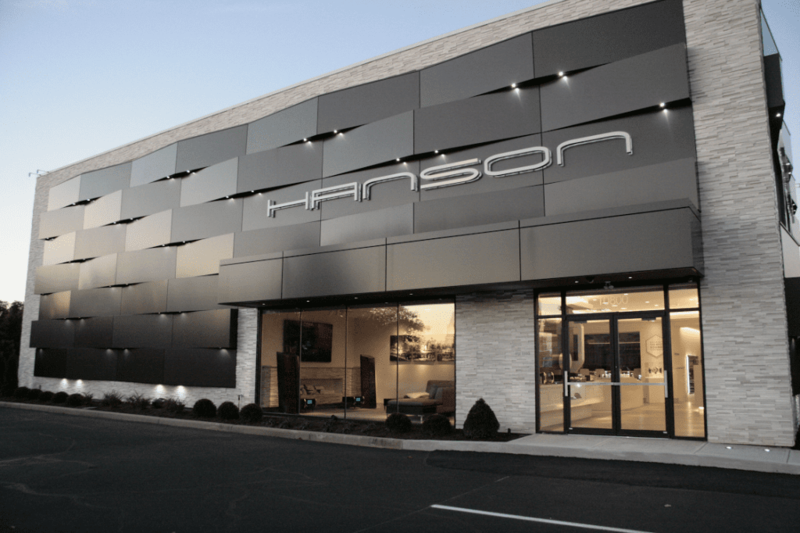 Hanson is the premier supplier of home entertainment and advanced smart home automation in Southwest Ohio through their two award winning showrooms in Cincinnati and Dayton. Hanson is a nationally recognized member of The Home Technology Specialists of America and through their numerous industry certifications.